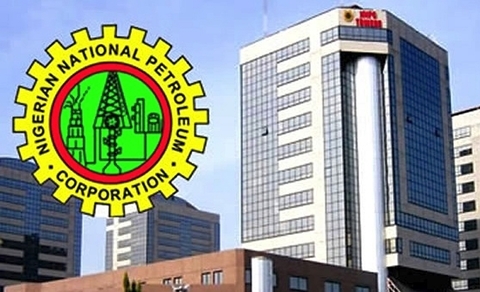 The sustained strategic intervention of the Nigerian National Petroleum Corporation (NNPC) in the efficient supply and distribution petroleum products has led to significant fall in the prices of Premium Motor Spirit (PMS), also known as petrol, and Liquefied Petroleum Gas (LPG), also known as cooking gas, nationwide. A national survey by Oil and Gas Forum, NNPC’s weekly TV programme, indicated that in the last few weeks, the price of petrol has fallen steadily from N145 per litre to between N142 and N143 per litre in some stations across the country. The study showed that NNPC Mega and affiliate stations across the country are selling the product for N143 per litre, while the pump price range from between N142 and N145 per litre in some major and independent marketers in Lagos, Abuja, Sokoto, Enugu, Delta and other major cities. One of the respondents in the survey and a manager at an independent fuel retail station in Abuja, Mohammed Abdullahi, said the station currently sells petrol at N142 per litre in line with the prevailing market situation in order to sustain the turnover of the business and to attract more motorists to the station. The study further revealed that states with the lowest average price for the 5kg LPG refill were Kaduna and Niger at N2,000; Kogi at N2,005.00; and Oyo at N2,033.33. NNPC has sustained its interventions through sustained improvement in the supply of the products and remodeling of distribution channels to address sufficiency issues across the country. The corporation has also stepped up the resuscitation of some of its critical pipelines and depots such as the Atlas Cove - Mosimi Depot Pipeline, Port-Harcourt Refinery – Aba Depot Pipeline, Kaduna – Kano Pipeline and the Kano Depot which have enhanced efficiency in products distribution. Efforts are also ongoing by the NNPC to revamp and re-commission other critical pipelines and depots across the country to further push down the prices of petroleum products for the benefit of consumers.